As a candidate, you take career changes seriously - we understand that. 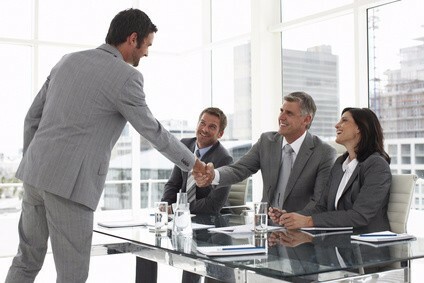 It is important that you work with a recruiting firm that you can trust. We strive to establish lasting relationships, taking the time to listen and understand your professional skills, talents and aspirations. Great care is taken to work with you to find opportunities that are best-suited to your professional and personal requirements. We are committed to working with you throughout the entire process so that you are well-prepared when the right opportunity presents itself. → Sharing a detailed, thorough understanding of the employers and opportunities that we represent. → Resources to assist you in resume preparation, interviewing and offer evaluation. → Timely assistance, feedback and suggestions throughout the entire process from submittal to hiring.